If you attended Electric Zoo over Labor Day Weekend, NYC’s annual electric music festival, you may have seen Alesso’s performance where he debuted his remix to ‘Good Love’. 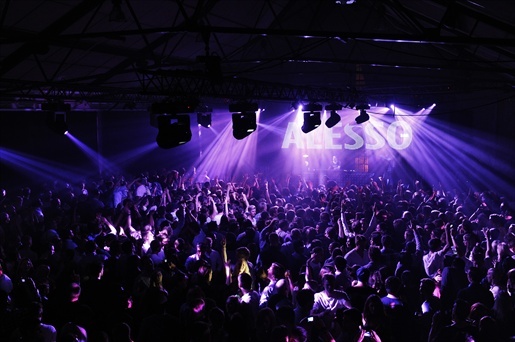 Alesso has been up and coming over the last few years and is a favorite in the electronic music scene. You may have heard his remix to ‘Pressure‘ or ‘Calling‘. His newest release, ‘Good Love’ is in my opinion, going to be the song of the year if you’re into house and electronic music. I expect this to be played all over the world in the top clubs within the next few weeks.